Cyber Eyez 2.5 is Officially Here! With Ask Alexa Mode you can access all of your Alexa skills on the go straight from Cyber Eyez! Listen to your music and audio books, control the lights and thermostat, get the latest news all on your head and everywhere you go. Everybody loves Seeing AI and we do too! That's why we partnered with Microsoft and are now providing access to the same OCR engine used by Seeing AI to Cyber Eyez Family members. This thing is amazing! Weird lighting...no problem. Folds in the paper...no problem. Visual interpretation using smart glasses is huge and we're proud to offer FREE video chat services with contacts you know and trust using Skype. When you call them, they see what the glasses see in real time and can tell you what's going on. Cyber Eyez 2.5 is out and ready to go right now! If you're an existing Cyber Eyez family member, all you have to do is follow the steps on our website here. For a VERY limited time, we are offering Cyber Eyez 2.5 at a discount! Due to costs associated with the addition of online services provided by Microsoft and Google, a new price will take effect June 1st. 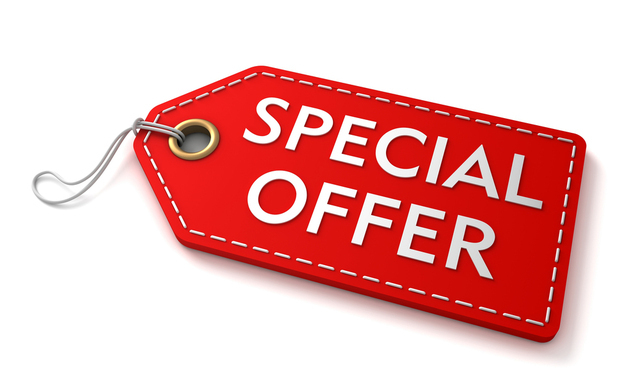 If you call in and start the funding process before June 1st, you can save $200! What Can Cyber Eyez Do? 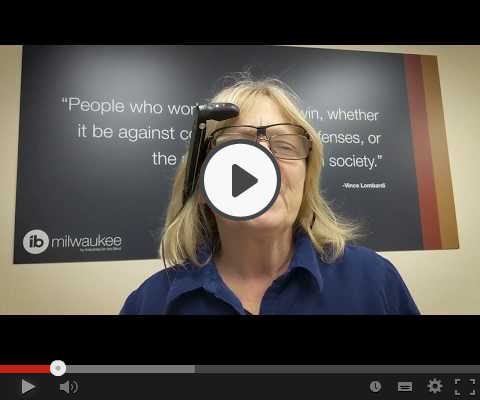 People with low vision and blindness are using Cyber Eyez all over the world in all kinds of cool ways Check out this video from Industries for the Blind Milwaukee where several employees discuss how Cyber Eyez is helping them at work, at home and at play. 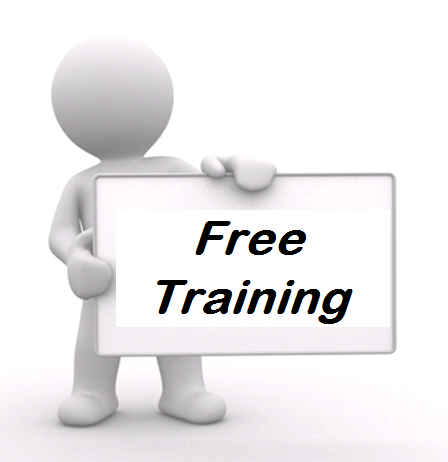 Please follow our Facebook page from there you will be able to access our events page and will be able to RSVP to the class. 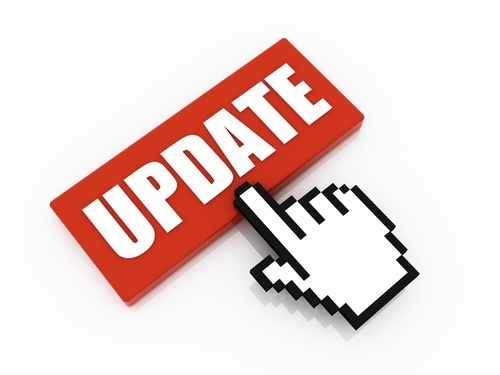 Please stay posted as we will be adding more classes very soon. Copyright © 2018 Cyber Timez, All rights reserved.